How do I get a better paying job? But take a look at the people who can answer those questions. Is someone earning 15% more, better off or still failing to break out into the wealth creation cycle? Do all real estate investors do well? Or is it a fact that 90% of them only ever buy one investment property? Do people who start a business make heaps or do 90% of them fail? Do all stock market investors do well or do many get wiped out at every downturn in the market? 3. Sue someone & get a payout. Obviously, these people are just daydreaming. The sad fact is that most people think they need to know a “system”; they need to get more knowledge or get an insider’s advantage. They spend their lives searching for a needle in a haystack and buy get rich quick schemes hoping that the next one is a winner. 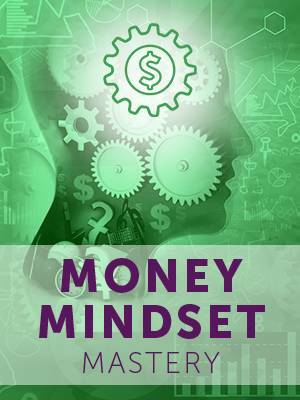 The truth is that your money is a reflection of your mindset. I started my business life in 1984 with my wife Mary. We specialized in delivering high quality, massive impact, live, personal development workshops. For 20 years we made about $100,000 a year - which was great back in the 80’s - but it had lost its purchasing power two decades down the track. We worked hard, stayed honest and delivered outstanding results to hundreds of thousands of clients. In 2003 I was diagnosed with aggressive prostate cancer and given 3 years to live. The shock brought me to my senses and thinking that I wasn’t going to be around for long, I took the advice about money I had been dispensing to others, for 20 years. We went straight to a million a year. Less than a year after that it was a million a month. We even had a million dollar day. We stayed in the same business, supplying the same products & services and even retained the services of the same front man (me). This course is the documentation of the journey I took to go from ‘struggling to make ends meet’ to $10M/yr in less than 18 months. If you want to see a change in your bank account, you will have to start with a change in your thinking, your beliefs and your subconscious programming. But who would you trust with your most valuable asset - your mind? I have 2 runs on the board that are the only two that count. I have created serious significant wealth myself. I have taught tens of thousands of others to do the same. Would you like me to hold you by the hand and take you on that journey step by step? Would you like to become certified in the process and be able to display that qualification in your resume or social profiles? Would you like to help others get financially free too? 35 X Video lessons averaging 10 minutes each. 08 X Audio processes to augment your learning. 30 X Tests along the way to ensure you understand and can implement. The minefield of getting started and becoming profitable can be safely navigated if you know what to avoid. This program outlines in detail what to “do” and what to “not do”. Handle family finances. Want to gain professional advancement. Are sick of making mistakes. Want to put their money to work for them. This program will show you and your team exactly what I did to make myself redundant whilst increasing profits and how you can do the same. I needed more clients paying more per person. It turned out to be easier than I thought. A trained monkey could follow my step-by-step system. Do you need more referrals to bigger scale projects? Me too. My biggest client went from $2M to $60M/yr and my fees grew along with it. Higher paying clients give me less grief, are more fun to deal with and get better results! I’ll show you how to get an avalanche of them. What Will You Be Able To Do Once Completing The Course? Our promises are simple, clear and 100% guaranteed. Most people are taught 100% wrong about money. We have a poisoned emotional relationship with making money based around repeated dogma such as “Money is the root of all evil”, “Money doesn’t grow on trees”, “Money won’t make you happy…” all of which are both untrue and totally counter productive. Fixing up your relationship with money is the single most powerful and transformative action you will ever undertake. There is no school, college or university teaching how to be an entrepreneur. Yes - 90% of businesses fail within the first 5 years. This program will show you exactly what to do to get into the top 1% of business operators. These are people who build multiple streams of income from different business and investments. What do graduates of this program have to say about it? On two separate occasions, I have called Paul to run an idea past him and both times he has given me advice which as either earned me or saved me in excess of $50,000. Around here we call him the $50,000 man. I used Paul’s coaching services for our 350 staff during the growth of my first business from $20 million to $50 million. With the start of our new business, we have taken out a huge insurance policy by using Paul’s services. I laugh all the way to the bank when I think about Paul’s contribution to my wealth, health, and most importantly, my happiness. No mores air fares, hotel bills, impossible lunch time frames, seats next to people who don't use deodorant and no more time away from work… We train you wherever you are (bus/work/home). But don’t worry, our comprehensive video lessons, downloadable worksheets, quizzes and exams make sure you not only consume the trainings but that you learn the material and can execute it in your life. 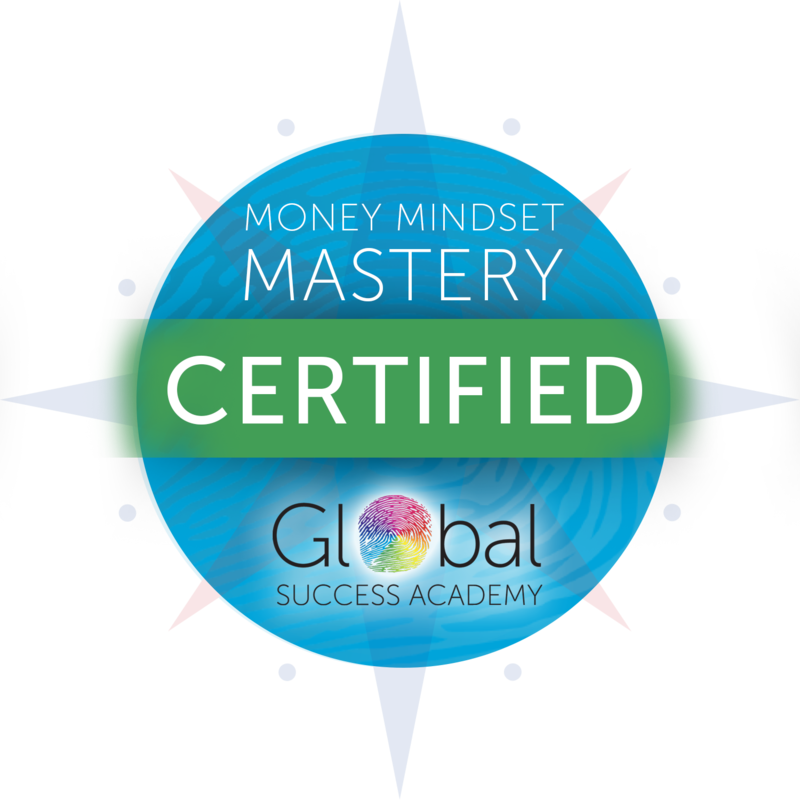 A: There are 35 lessons that will cover everything from changing your mindset to building multiple streams of income. The stages are set out so that they are easy to follow and most importantly - easy to implement. No. But neither does Yale, Harvard or Oxford hand out qualifications without testing you have understood (and can successfully use) the material. 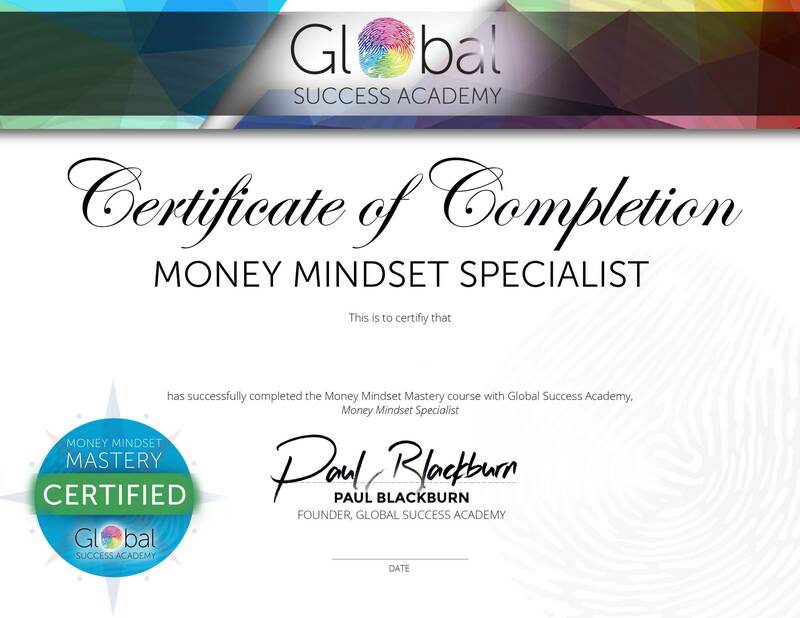 You will be allowed to display a Global Success Academy not because you bought it but because you earned it. L15 - Do You Believe It’s Possible? L18 - Your Numbers: Fact or Fiction? L34 - Your Business – Master or Slave?